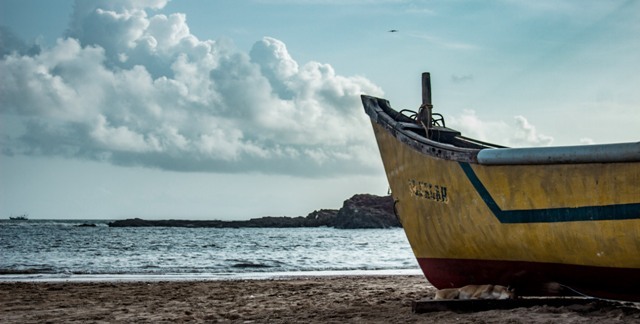 Gokarna is a dream destination for travelers with miles of golden sand beaches, jagged cliffs, outstanding view of sunset, undiscovered coves and quaint temples. 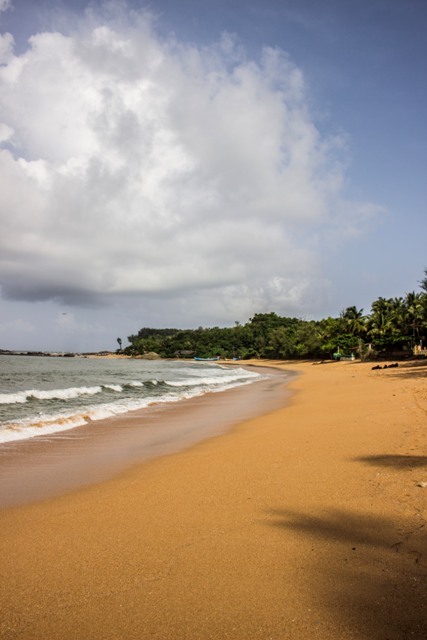 It is one of the most pristine and secluded beaches of India that is a popular holidaying destination for domestic as well as International tourists. The trek through BMC starts from Paradise Beach and then continues on Half Moon Beach, Om Beach, Kudle Beach and ends on Main Beach. 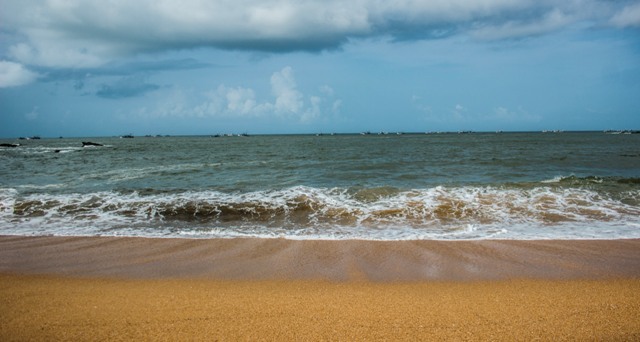 The long sandy stretches of Om Beach and Kudle Beach are a delight for every beach lover. 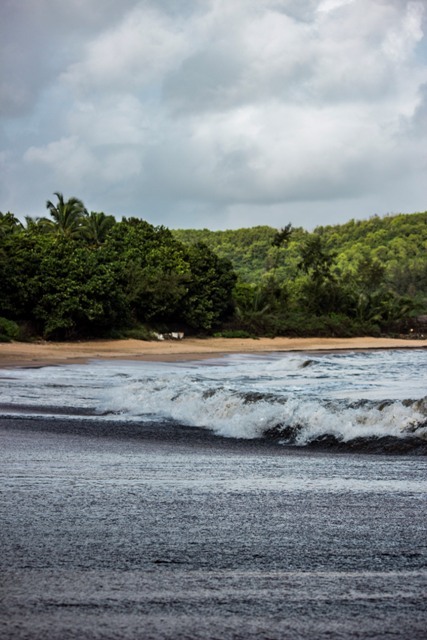 The beaches offer breathtaking vistas of the expansive Arabian Sea and a never ending horizon. 6 - 7 Hours depending on your pace. Transport Non - A/C Tempo Traveler or Mini Bus.